The current problem of illegal robocalls is one of intelligent software attacking archaic receivers. The telephone line present in houses and businesses today is a terminal in the strictest sense; it only passes information, with no checks or filtering of any kind. Furthermore, with the given state of IP-based telephony software, all incoming caller information data can, and most times is, falsified by the perpetrating robocall originators. Therefore, any attempt to track or “blacklist” suspect caller data for later reference and potential blocking is completely futile. Given these facts, the ideal system for preventing robocalls will be a “whitelist” oriented system, with human validation of all potential callers prior to full call completion. This system should also have a method for bypassing the human validation method completely in order to send legitimate robocalls through unhampered. 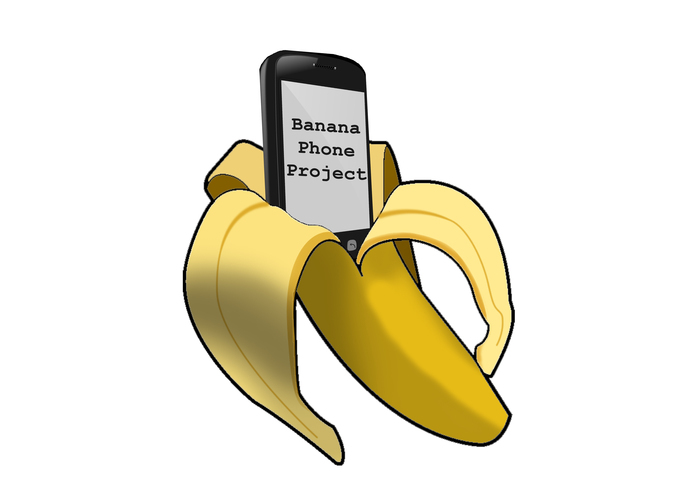 The Banana Phone Project has taken all of these considerations into account and in this document presents a solution to the problem of illegal robocalls with complete solvency based on the given criteria by FTC.